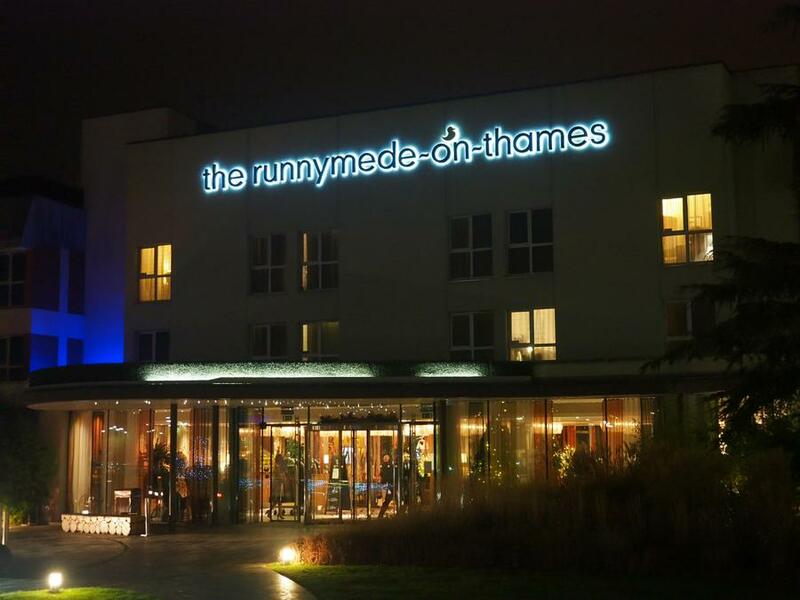 What a great night at Runnymede! 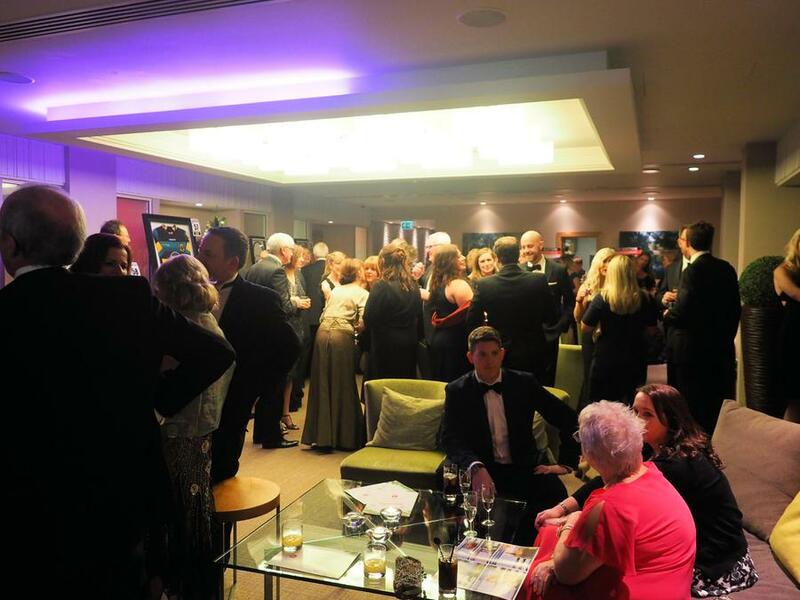 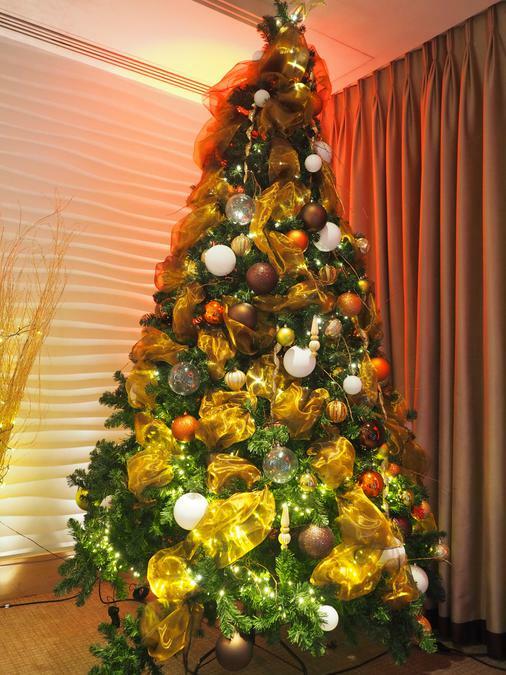 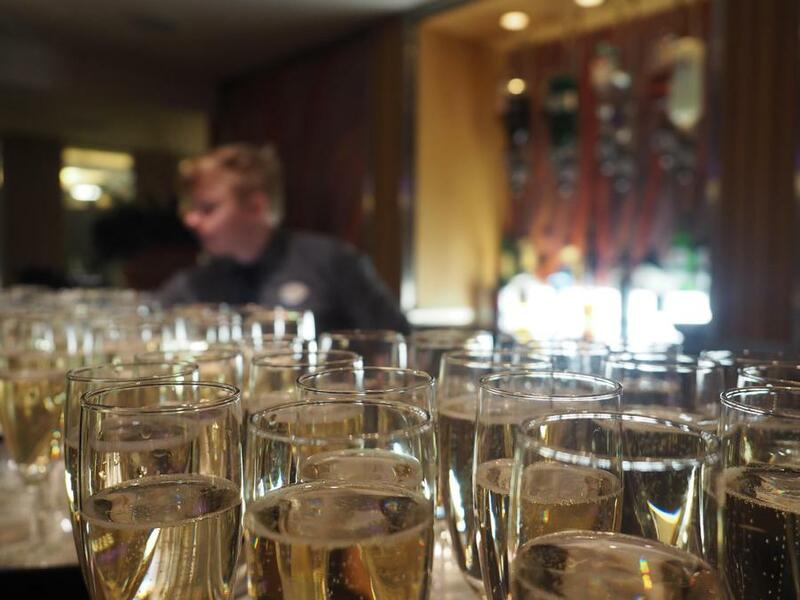 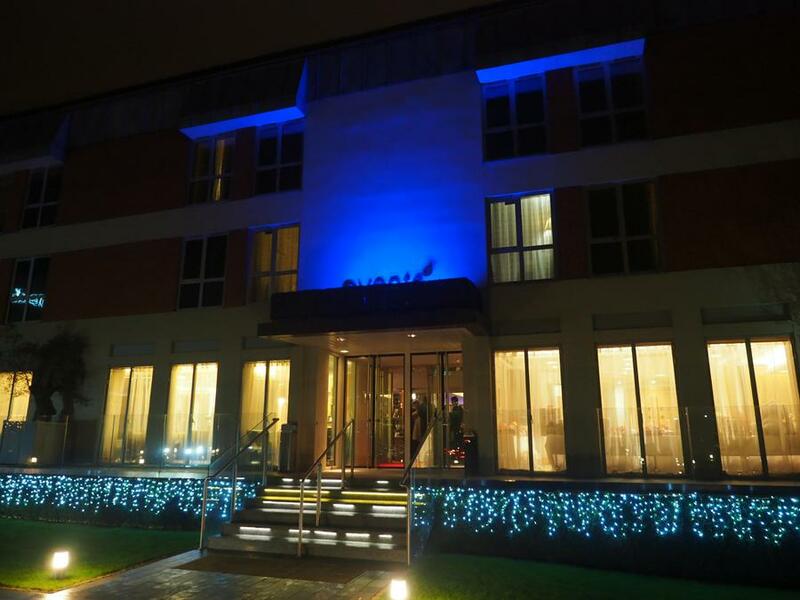 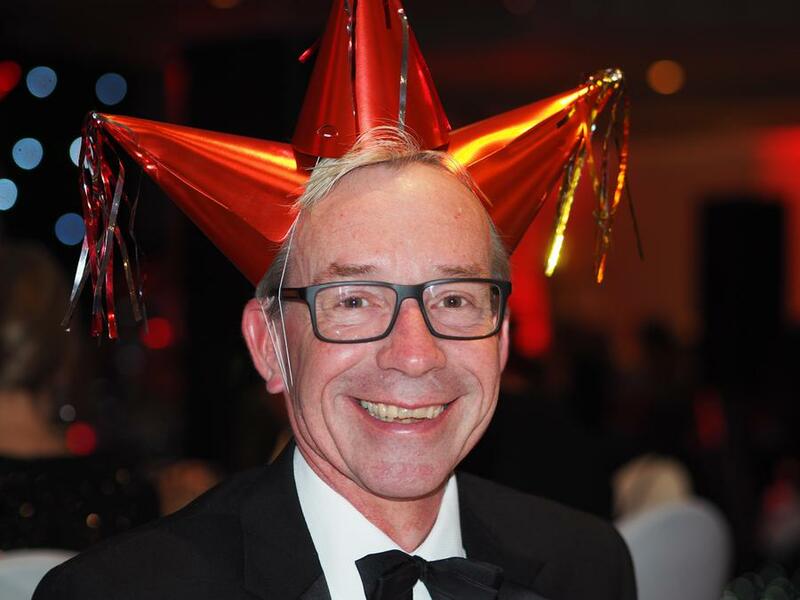 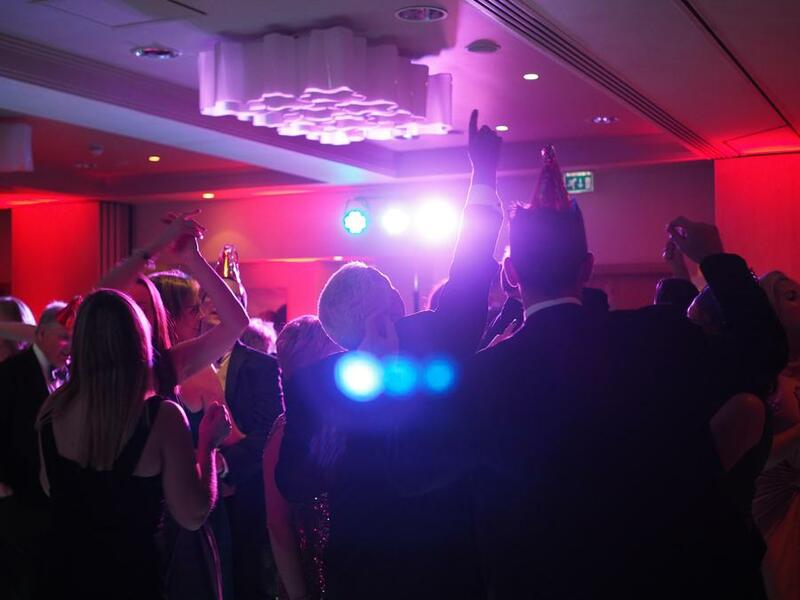 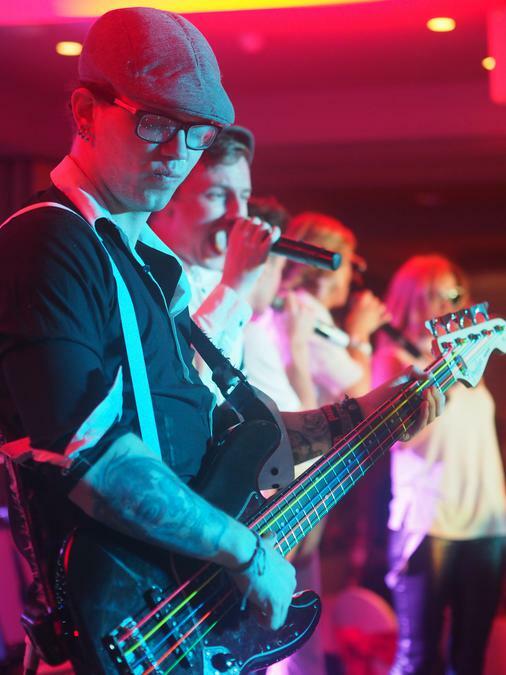 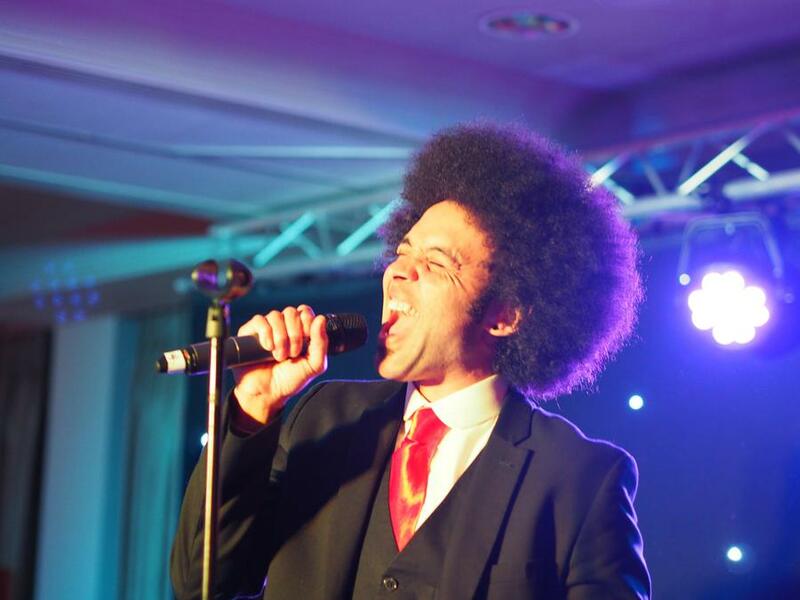 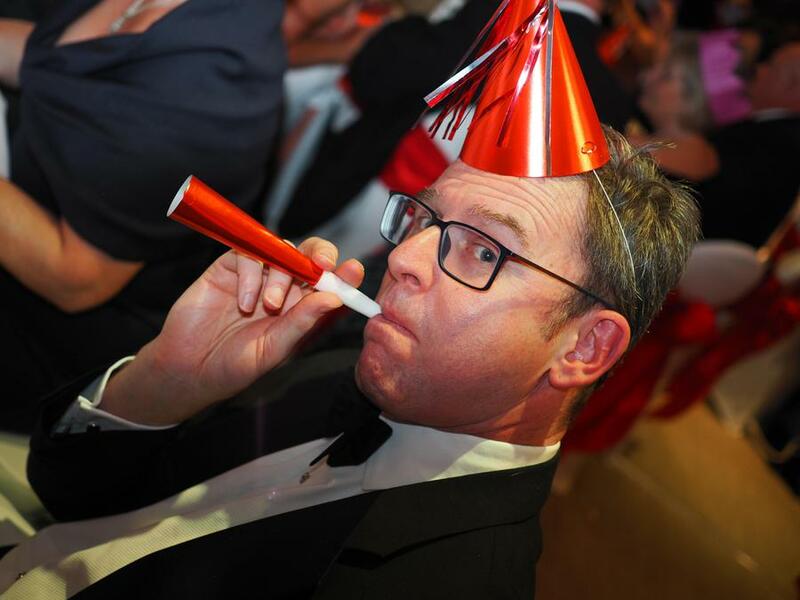 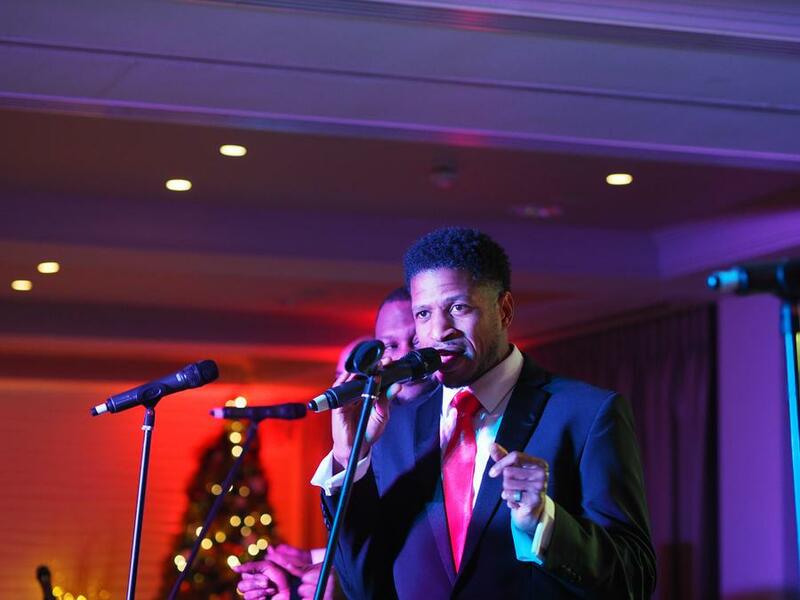 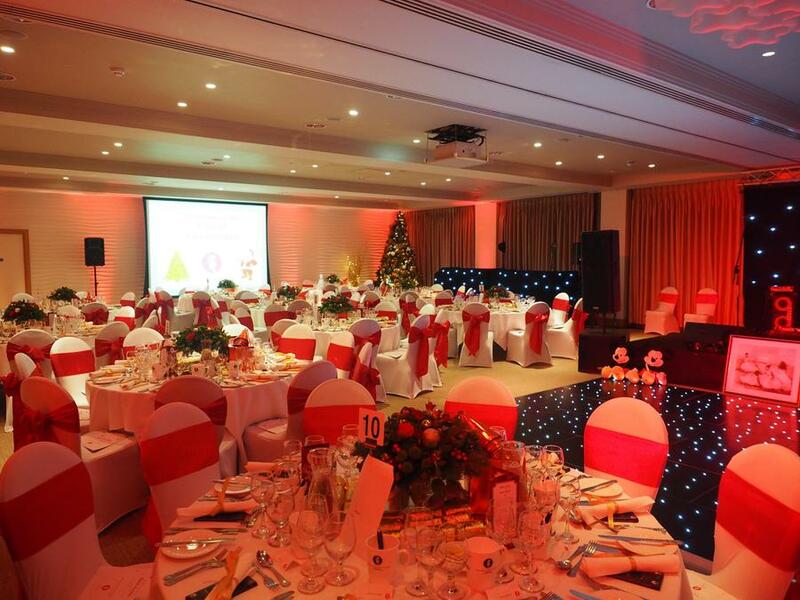 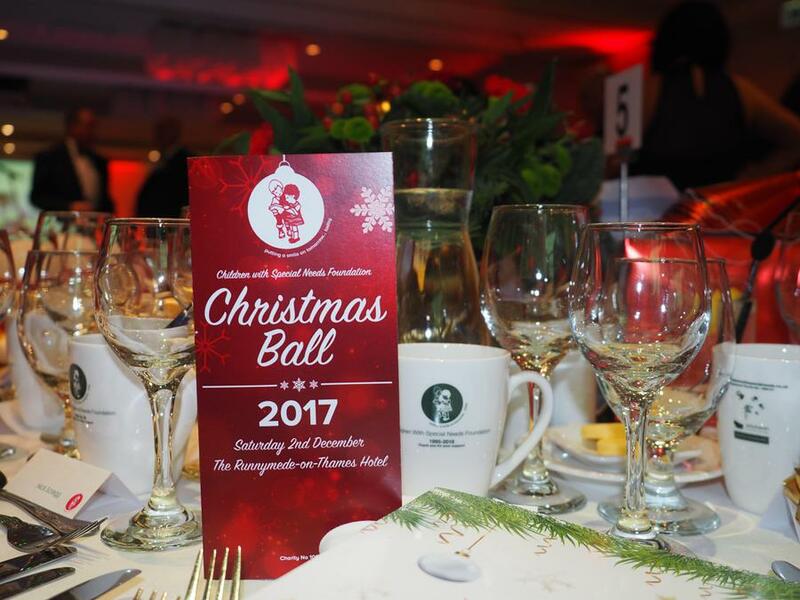 Our first Christmas Ball at Runnymede Hotel was a huge success. 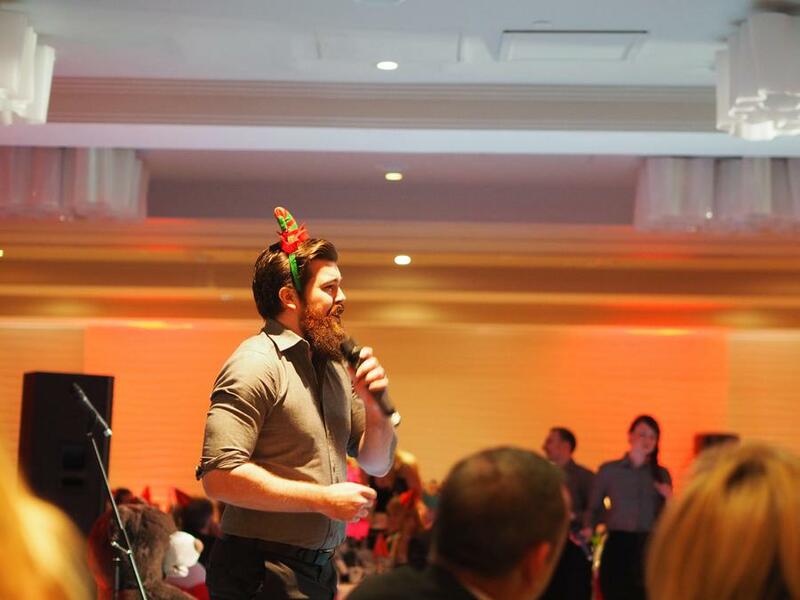 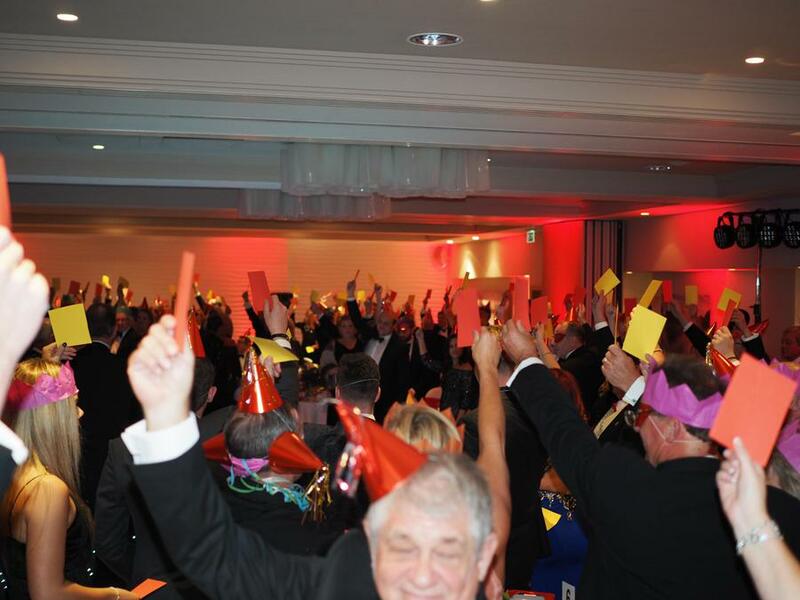 Fabulous food, wonderful entertainment and of course over 200 of you, our greatest supporters! 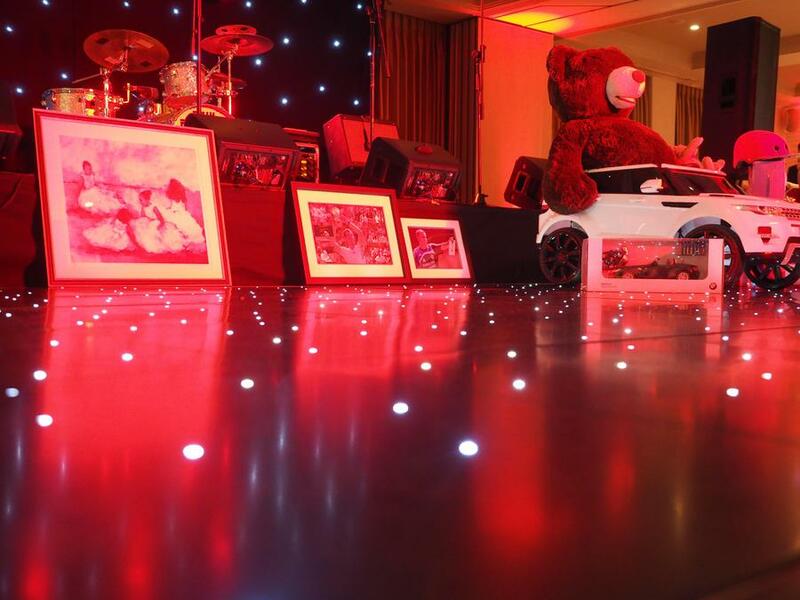 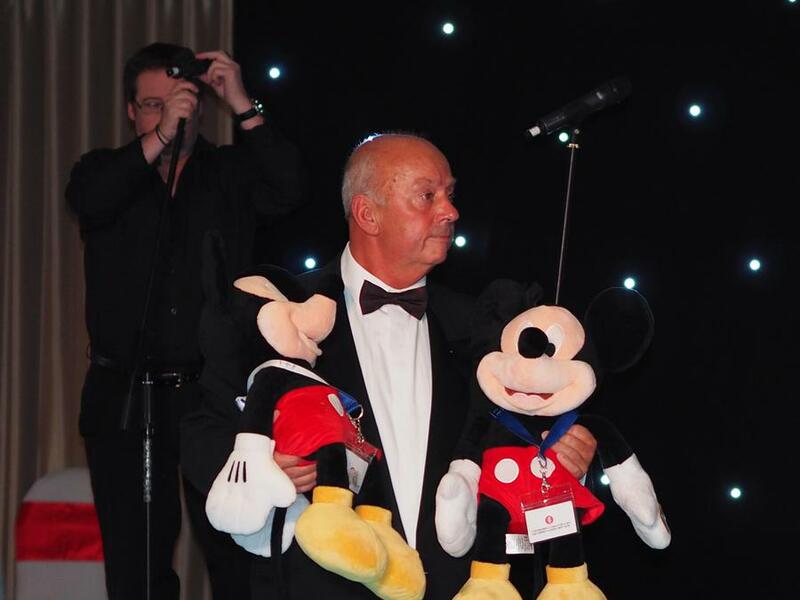 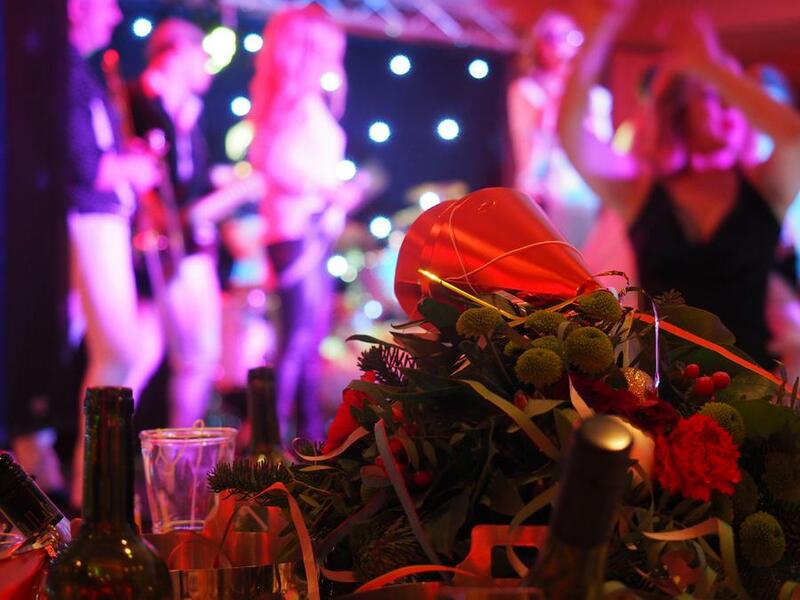 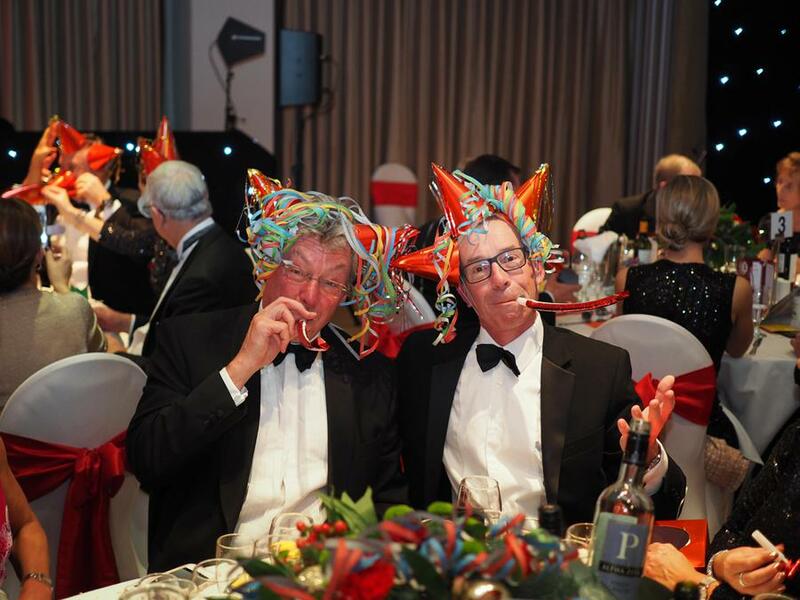 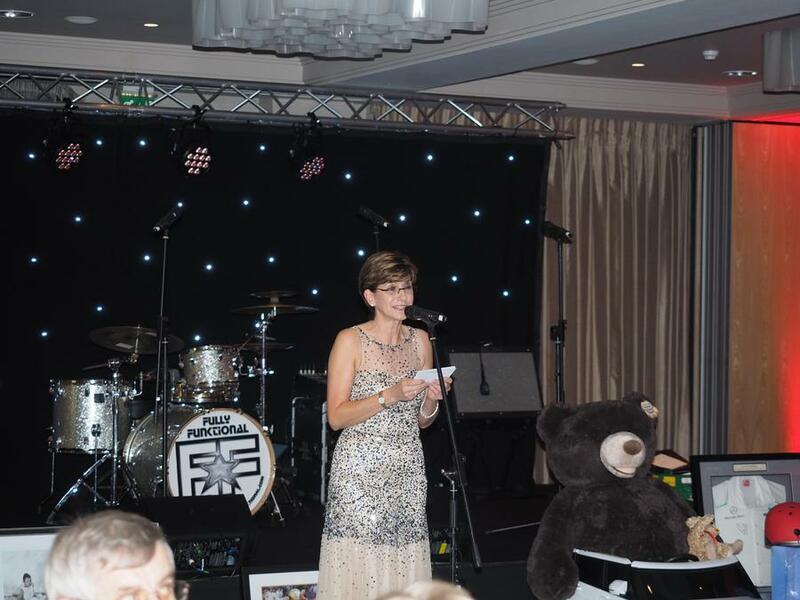 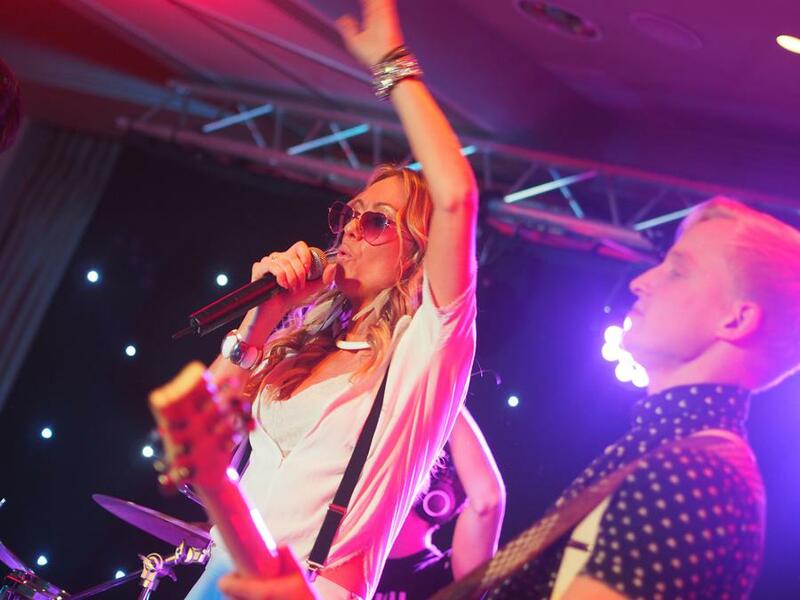 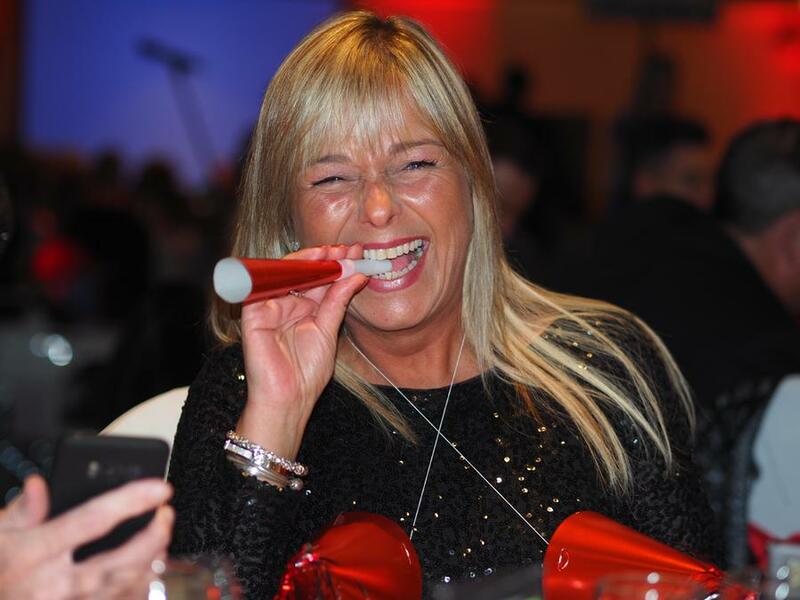 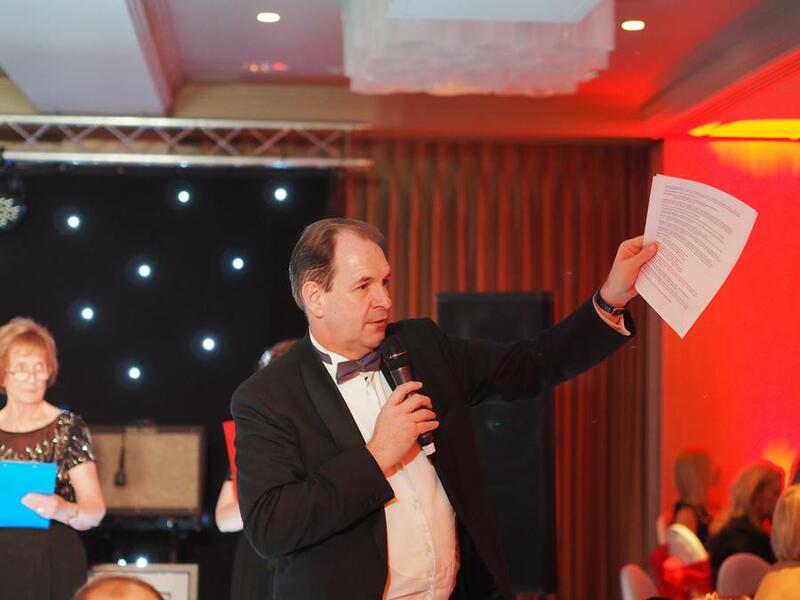 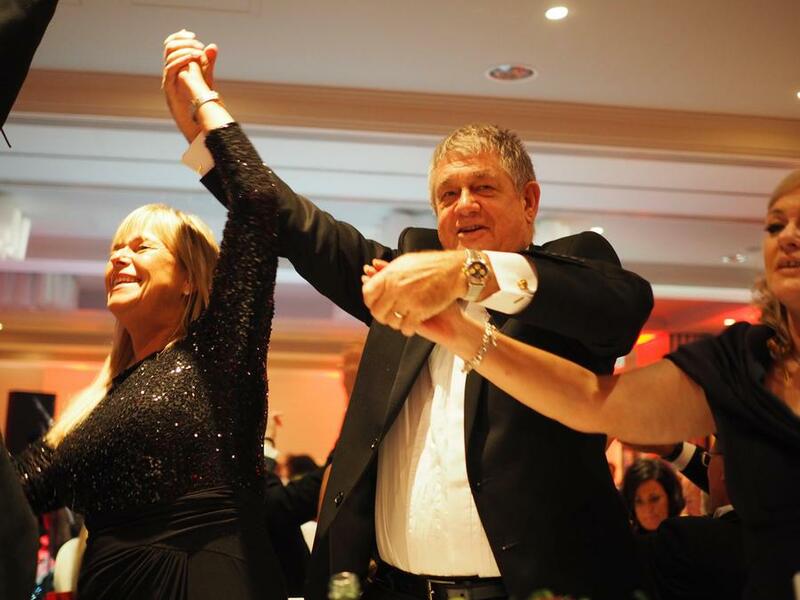 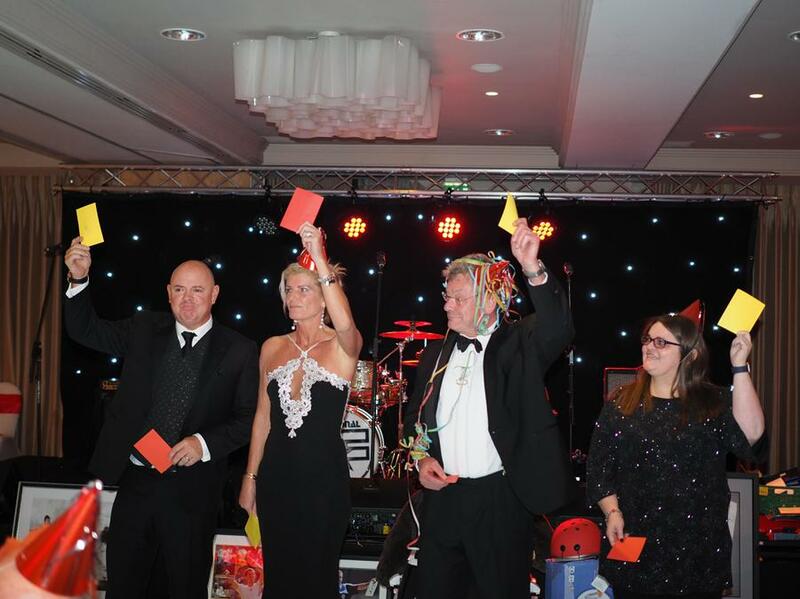 With the help of the brilliant auction, tombola and raffle we raised a huge total of over £30,000 pounds. 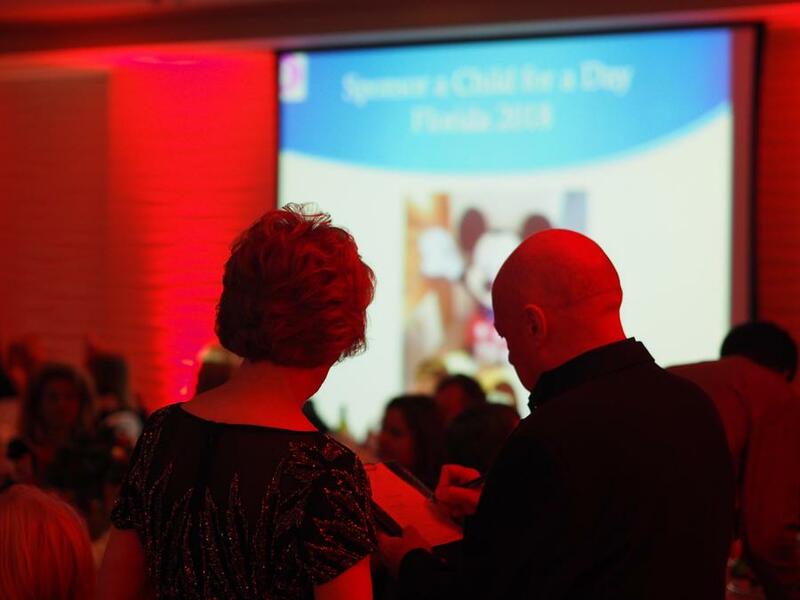 Nights like this are crucial to the work we can do during the following year, so we would like to thank you all for making such a difference to the lives of our special children. 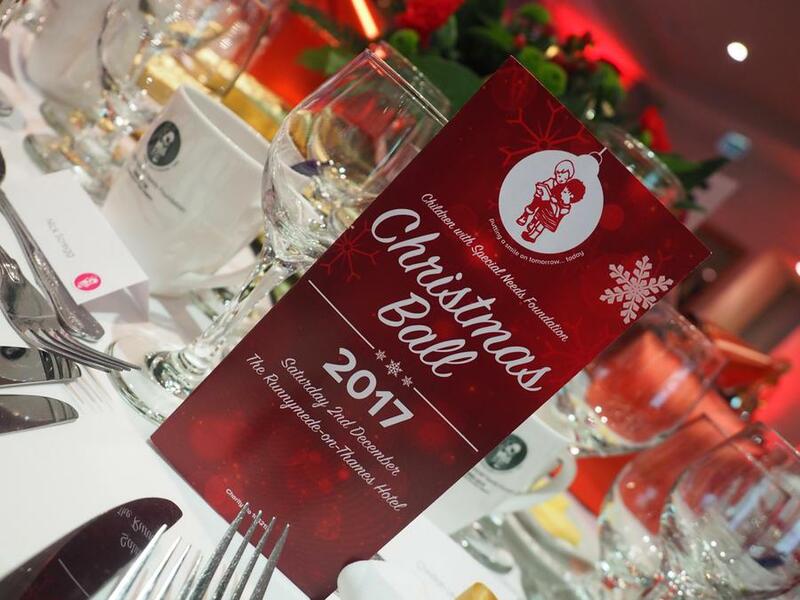 Thanks also to our relentlessly hard working committee, Firebird Events, and Runneymede Hotel, who really do pull out all the stops for us!